When banana candy does not taste like actual bananas, it’s pretty tough to convince your mom to allow you to eat Runts for breakfast. (Believe us, we’ve tried.) 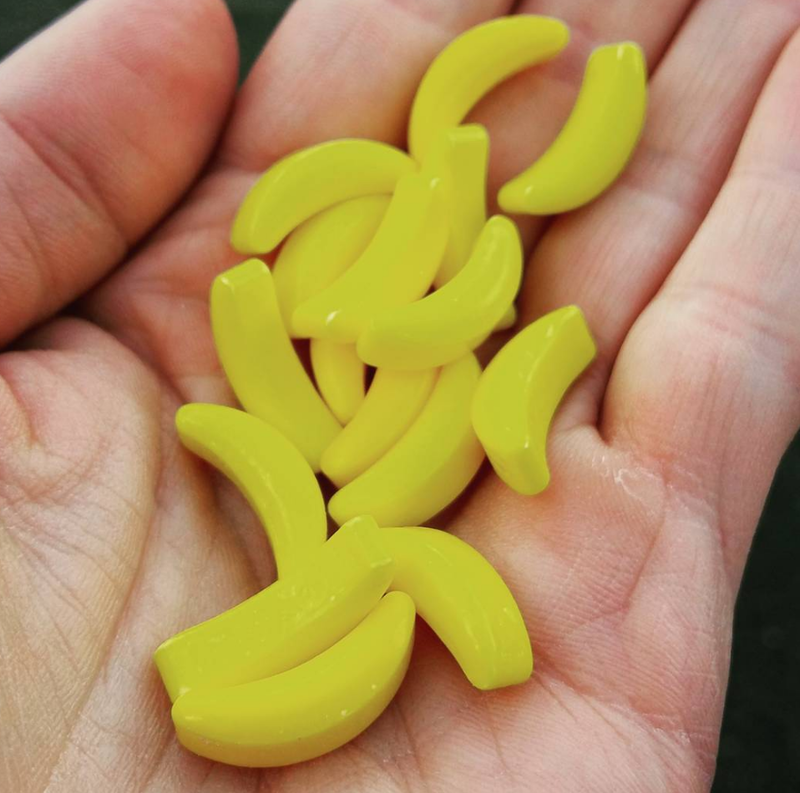 So, when we learned that our friends over at Eater pulled back the peel on the mystery of why banana candy tastes nothing like bananas, we felt a sugar rush like no other! Like candy canes, candy corn, and marshmallow Peeps, banana-flavored candy often gets the short end of the lollipop stick, criticized for its super sweetness (even though, hello! It’s CANDY!) and alien-banana artificiality. But as Eater unwrapped in the debut episode of their video series, Snack Break, banana candy flavoring may be closer to the the real thing than we thought. According to the bite-sized story behind the banana-bending flavor of classic candies like Laffy Taffy and Now & Later, the banana flavor of those treats was inspired by a type of banana variety called the Gros Michel, a sweeter, but more artificial-tasting banana (compared to our current tastes, of course). Prior to the 1960s, everyone and their mother ate Gros Michels. But, following an outbreak of Panama Disease, a fungus that devastated the commercial Gros Michel industry, producers were forced to switch to other disease-resistant cultivars and quickly replaced the Gros Michel with the Cavendish (aka the banana we throw on our cereal today). Because the taste of the Cavendish bears little resemblance to the Gros Michel, neither does the banana candy that shares its sweetness. For now, we’re glad the case has been cracked on this candy-coated conundrum. Take that, Mom!